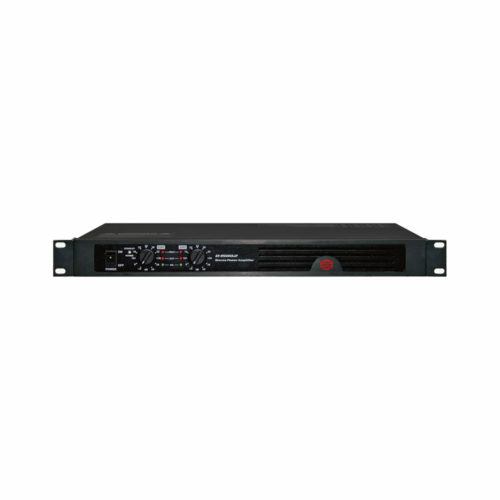 A150.8 and A150.16 are unique multi-channel amplifiers in such a compact and light format. 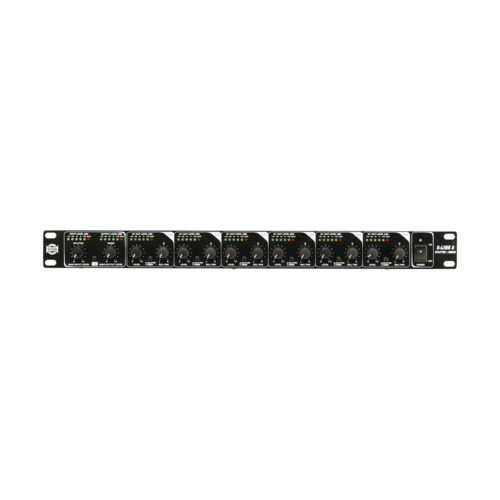 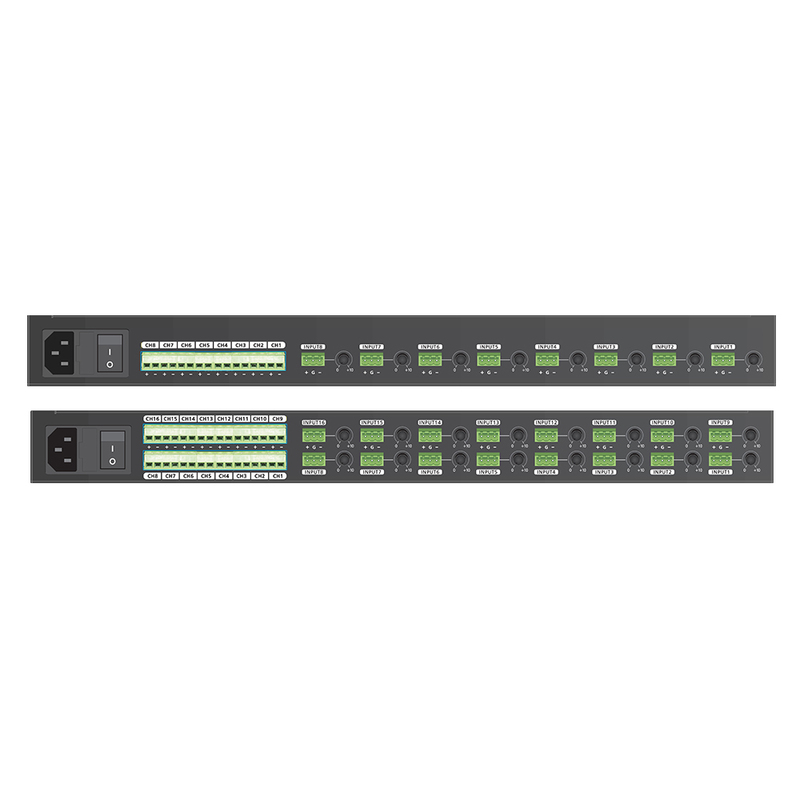 Featuring respectively 8 and 16 channels, both models includes individual channel volume and Led signal control. 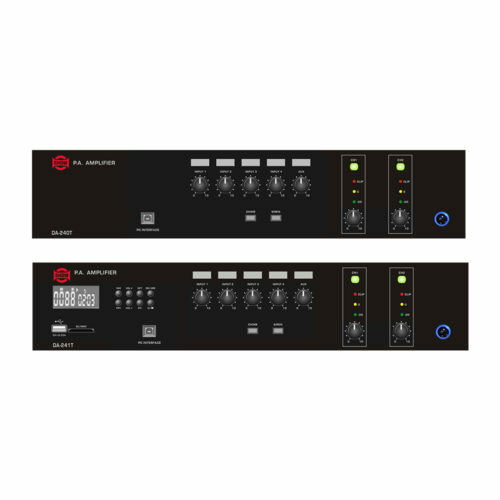 A150.8 and A150.16 are unique multi-channel amplifiers in such a compact and light format. Featuring respectively 8 and 16 channels, both models includes individual channel volume and Led signal control. 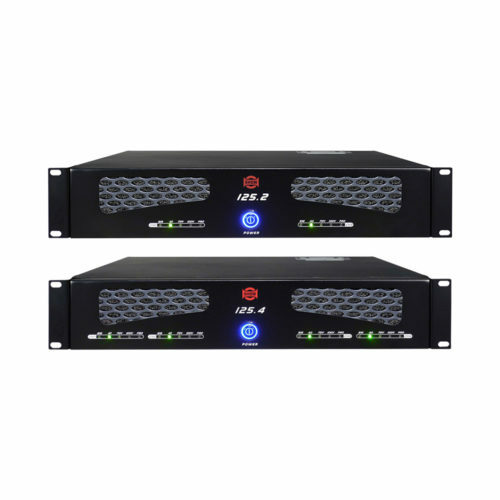 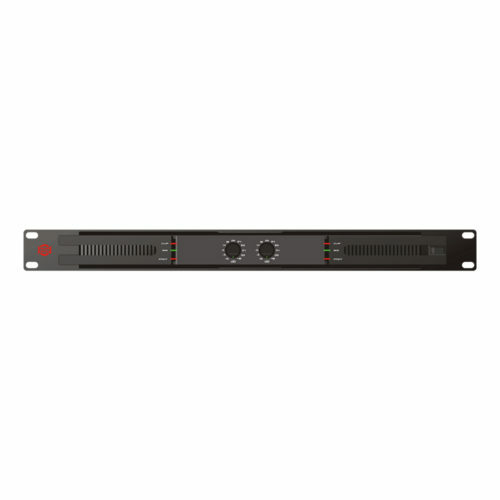 Both models are the perfect amplifiers to feed multi-zone low impedance speakers saving space in racks and giving a global visual control of the signal paths.